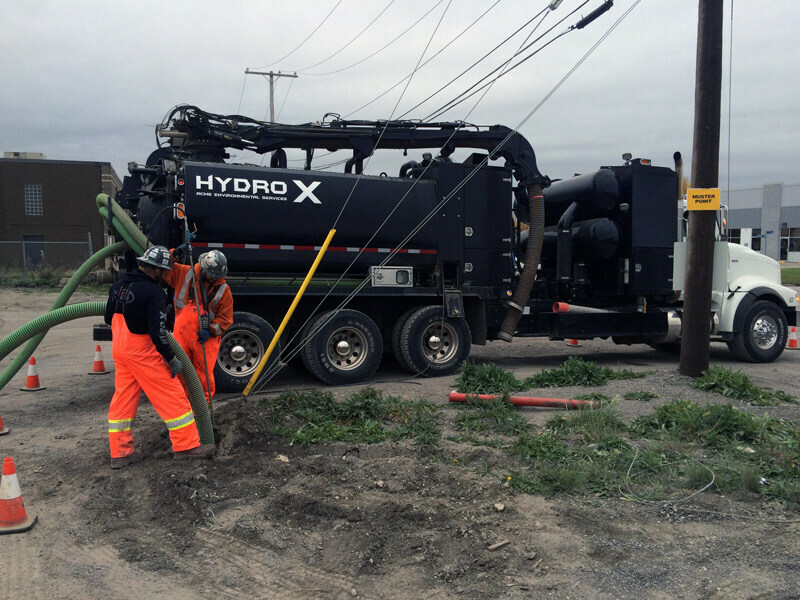 HydroX Hydrovac Services Regina – Regina Hydrovac, HydroX, Excavation Services in Regina. A division of ACME Environmental. 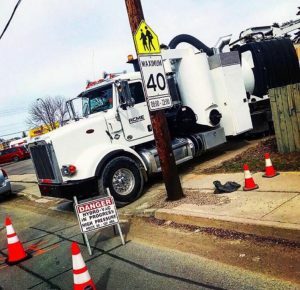 Hydro Excavation, or daylighting, is a safe, non-invasive means of exposing the underground infrastructure. Using high pressured water and a vacuum it will break up the soil, which is then suctioned by the HydroX Excavating trucks powerful vacuum. Under high pressure, the water will loosen the soil, while the waste is suctioned into a separate storage compartment on the HydroX Excavating truck. High pressure jetting is used for precise holes, trenches and other openings can be quickly excavated. HydroX Excavation Regina can easily expose buried utility lines with out harming them. Our HydroX Vacuum trucks in Regina, are designed for extreme weather conditions, and can perform a wide variety of tasks. 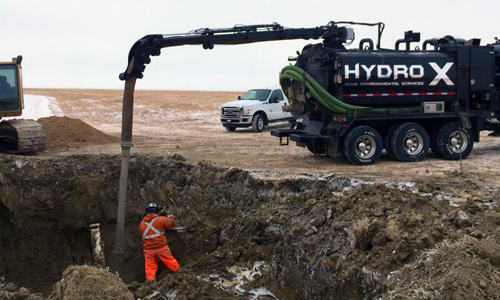 At HydroX Excavating Regina we handle the collection and correct disposal of solid waste using our fleet of vacuum trucks. Our amazing fleet of HydroX trucks will be there to satisfy the needs of your business in Regina, Saskatchewan! HydroX Excavating Regina high pressure jetting is used for cleaning conduits, pipes, sewers and drains in Regina. With the use of our amazing HydroX Regina truck fleet we are able to be efficient and fast in the use of high pressure jetting. This makes our high pressure jetting services in Regina, Saskatchewan so outstanding! HydroX Regina Excavating is located at 705 Toronto Street in Regina, Saskatchewan! We also serve customers in western Canada. HydroX Regina is a division of Acme Environmental Services Inc.. Acme Environmental Services Inc. was incorporated 26 years ago by Larry Mihalicz and Orest Boyachek. Since then, the company has grown to employ over 30 professionals serving Saskatchewan. 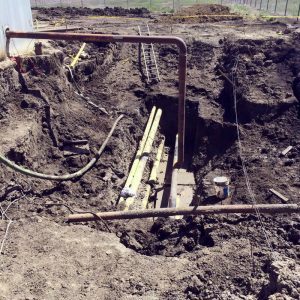 As a company, we specialize in hydroexcavating in Regina, also called daylighting, and vacuum truck services in Regina, Saskatchewan. Acme Environmental Services Inc. strives for optimal safety of their employees and creating a safe environment at all job sites. Acme Environmental Services Inc. is COR certified and registered with ISN, ComplyWorks, and Avetta. We are also members of SCGA and SCSA. We are also proud to work with HydroXSask in Regina, Saskatchewan. Contact HydroX Regina with any questions or concerns!